Enjoy the combination of speed and aggression with the Airacobra! 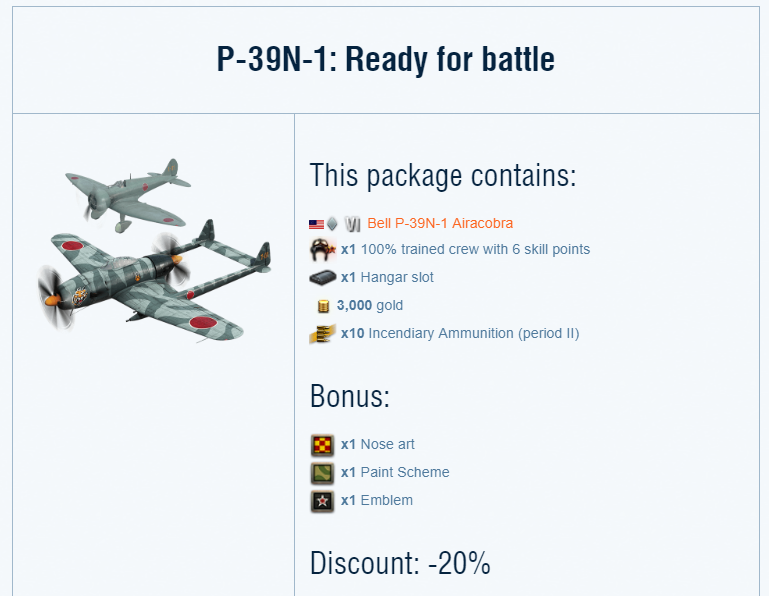 You will be able to purchase the Airacobra from February 1 till February 22 in the Premium Shop. And of course, some amount of gold as well as equipment are always welcome! Dang, they fixed it quick!  Edited by Bubba_Zanetti, 01 February 2019 - 03:17 PM. About time they fixed something quick instead of 'soon'. 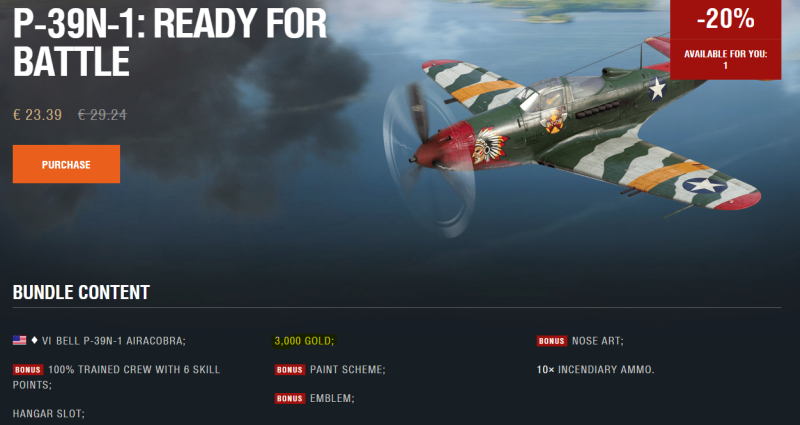 i wish there was a package with just the paint and emblems for people who already have the aircraft. Yeah, well .. also for the people who bought the bundle. just plane, hangar slot and pilot. No paint emblems etc. With all of the bugs in this game, I won't purchase ANYTHING, and encourage everyone else to do the same! Booo for anyone that bought or already has a P39 that did not get the cool paint there should be some way to get them. Got the paint job, nose art and emblem. Yep, it is specifically mentioned in the special offer and in the description of bundles in the Premium Shop. I'm glad you sorted things out. The news page says that the special once-per-account P-39 bundle comes with 3,000 gold as well, but when I go to the bundle in the premium shop, the gold is not included in the list of what comes in the bundle. It is however, mentioned in the description text below. So, i am just wanting to confirm: does the bundle come with 3,000 gold as well? Or no? As always, God bless and good hunting. Edited by StarSlayer40, 05 February 2019 - 12:08 AM. Edited by GonerNL, 05 February 2019 - 09:12 AM. Thanks guys, it now shows the gold listed correctly, and the link on how to upload screenshots is rather useful. I've bookmarked it now, in case I forget again. Hope you all have a good day and I'll see ya in the skies.